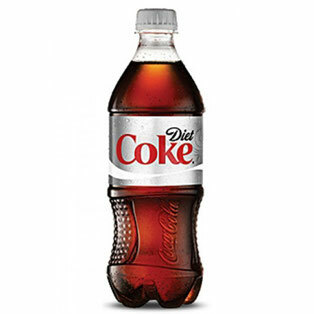 I've been a fan of Diet Coke (really, all Coke products) for decades, but recently the family had a general consensus that maybe we drink a bit too much soda and should lay off it for awhile. After talking about this with friends of mine, this appears to be a thing that a lot of people do at various times & for various reasons; saving money for an event, a health challenge with others, or just to see if you are still stronger than that delicious carbonated siren's song. Even my friend, Davey, (who I mentioned is helping us with our covers) told me that he had given up soda. That is, until he started working on our fourth Western Star book, Dragons Over Two Moon. The new cover features a very intricate metal dragon, and the back design (as well as the still in- process redesign of the Western Star boxed set) features a bejeweled dragon pin which, according to him, caused him to go "back on the soda". Luckily, he was able to throw that carbonated monkey off his back when he put it aside to finish the cover to our newest book, Fred and Ginger Every Thursday, which is now out!! As with all of our e-books, it is available for purchase on Amazon Kindle, or you can read it for free if you are a member of Kindle Unlimited. Check it out and we hope you enjoy it! (BTW I still sneak a diet coke every once in awhile but only as a treat. And it's still delicious. Don't judge me. ).